The percentage varies almost every time you hear it. “50 per cent of a whisky’s flavour comes from the barrel it’s matured in”, “at least 70 per cent”, “up to 80 per cent of the flavour you get from a whisky is contributed from the barrel”. 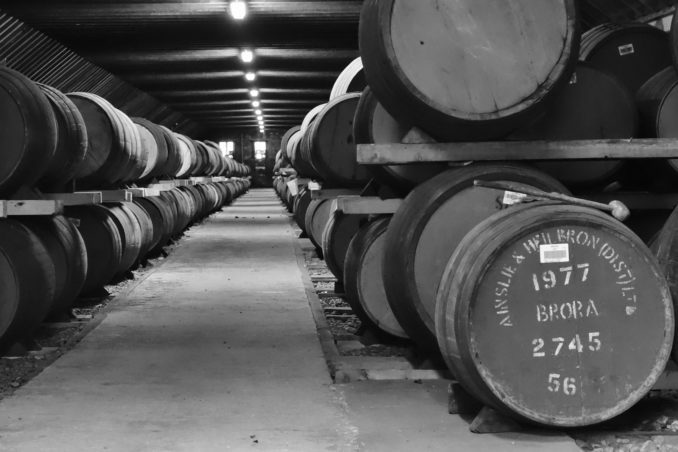 That last estimation comes from Darren Lange, managing director of Master Cask and Tasmanian Cask Co., one of the leading suppliers of casks to the Australian whisky industry. 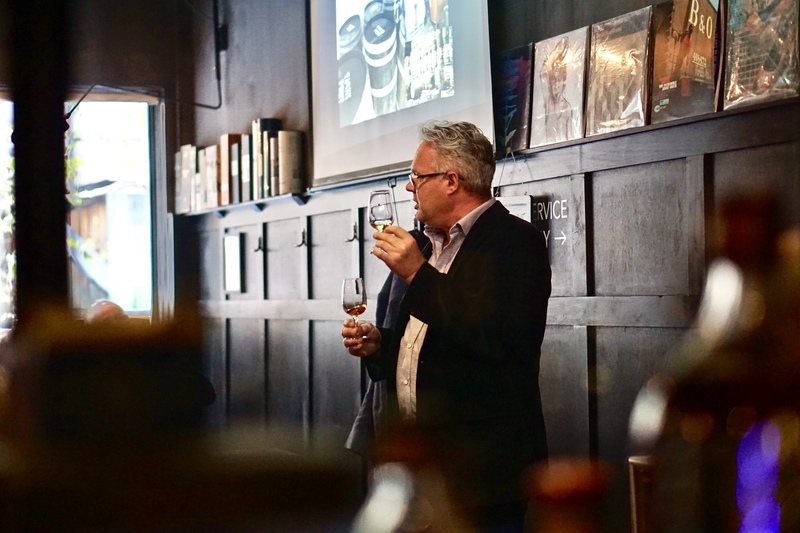 We recently hosted Lange at Whisky & Alement for a masterclass on all things oak. Of course, if you’re the guy supplying the barrels, you’re obviously going to talk up their importance. But it’s definitely not just Lange emphasising the crucial role barrels play in creating great whisky. In recent decades, whisky producers around the world have developed a much more sophisticated understanding of whisky maturation. At the same time, hundreds of new distilleries have emerged all looking to get their hands on the best barrels they can find to mature their spirit. For most, used bourbon casks fit the bill perfectly. For one, they’re abundant (new, charred oak barrels must be used by law in the US to make straight bourbon whiskey, ensuring there’s a continuous surplus of barrels for other whisky producers to use). And perhaps most importantly, they’re affordable – a crucial consideration if you’re buying thousands of barrels every year to mature your precious spirit in. 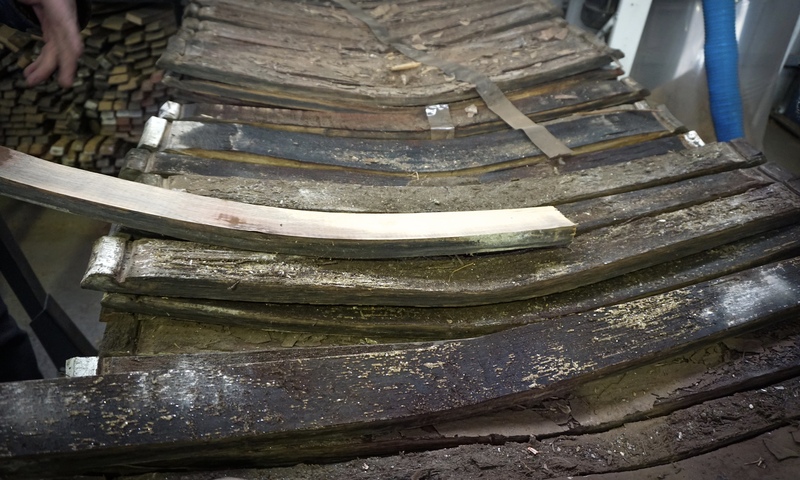 But the situation has become much more complicated for certain whisky brands that have built their flavour profile and reputation around the influence of a particular style of cask, an ex-sherry or port cask, for instance. With the availability of these casks dwindling for a number of different reasons, producers are now facing supply constraints and rising prices when sourcing barrels. 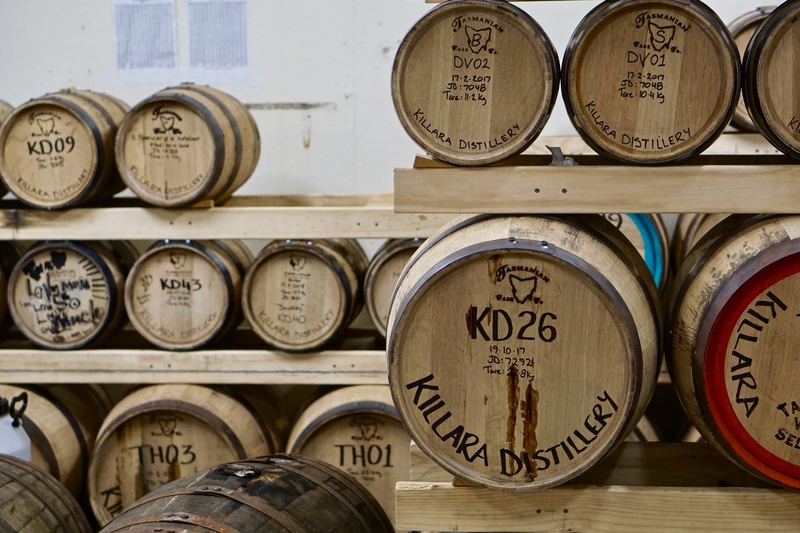 The issue is particularly acute in Australia, where many Aussie distillers have favoured the use of barrels that once contained Australian fortified wine. 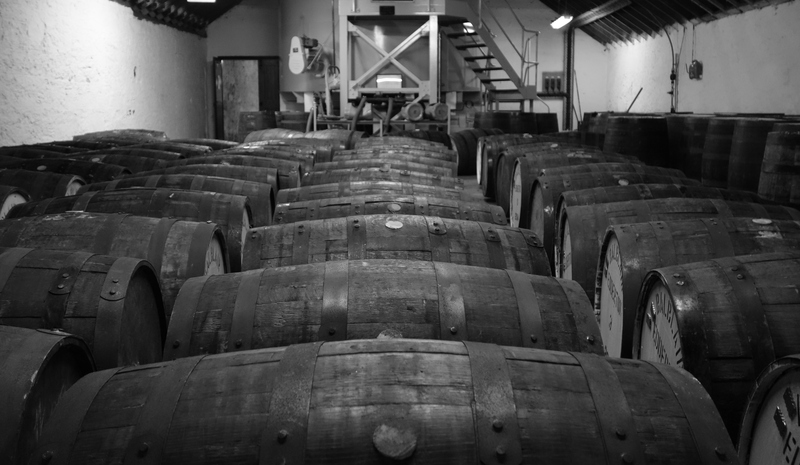 According to Darren Lange, the golden age of old Aussie tawny (port) and apera (sherry) casks being used to mature some of our award-winning Australian whiskies will, eventually, come to an end. “It’s a real shame, but the supply of these casks that have held wine for sometimes 40, 50 even 80 years will eventually run out – our wineries simply don’t have an endless supply” he says. From understanding how different styles of wine might influence a whisky’s flavour, to seasoning oak in different parts of the world to capture a certain ‘forest terroir’, coopers are now giving distillers and blenders plenty of options to construct better and more creative whiskies. Luckily for us drinkers, a lot of dedicated folk are thinking hard, and long-term, about ensuring we have a steady stream of amazing whisky to enjoy well into the future. Sign me up to our mailing list to keep up to date with our latest special events & classes.